All children are welcome in the "Kids Zone." Adults can sign children up to join the fun in the main lobby. 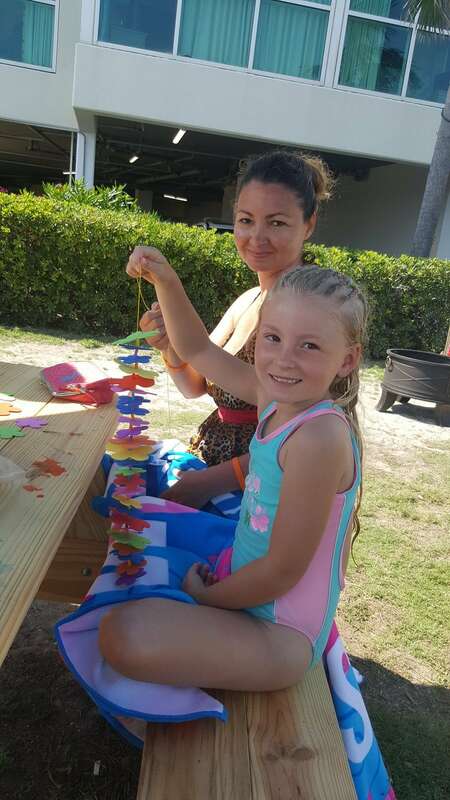 Water Amenities: The whole family can enjoy their time in the water at Avista Resort. Experience our custom made "kiddie splash" pool where adults can be "kids" again and kids can just be kids. Be part of the fun with the kids splashing away or relax poolside and work on your tan while watching the little ones at play. Kids can cool off with a smoothie or ice cream by the pool from the Snack Shack. The Snack Shack is located on the ground floor between the outdoor pool and the beach. 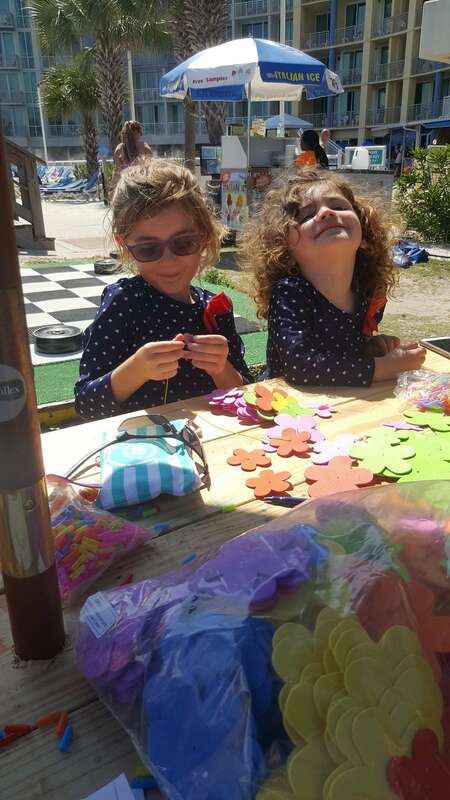 Kids can experience our "Perfect Stay Perks." Children can enjoy unlimited DVD rentals. Experience Myrtle Waves with a free adult all-day water park admission pass. Play a free game of laser tag or go for cart ride at Fun Warehouse. Adults can enjoy a Medieval Times Ticket for less than $40.00. Adults can also purchase a Ripley's Aquarium ticket for less than $20.00 online with our web special. Select from our family friendly 1, 2 and 3 bedroom condos. This oceanfront family resort is perfectly placed in North Myrtle Beach allowing families to easily access all the area has to offer. 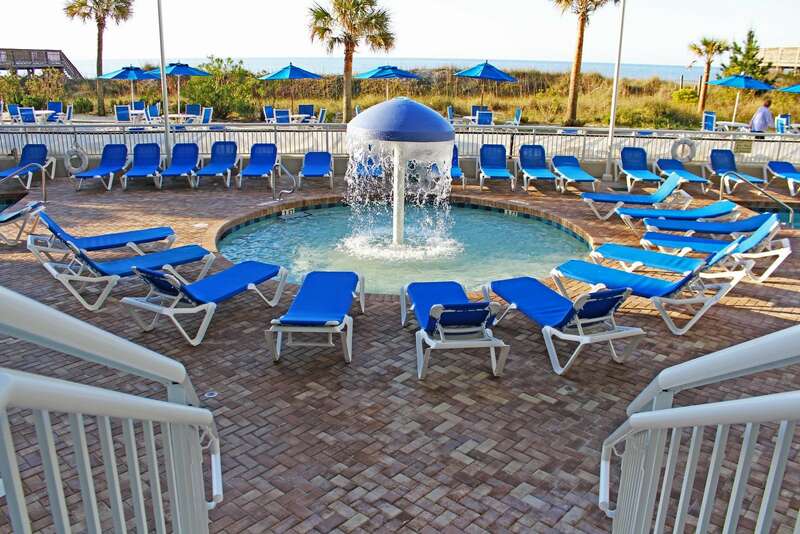 Plan your trip to Myrtle Beach with Avista Resort. We are waiting to receive your call at the number above or welcome you into our resort located at 300 N. Ocean Boulevard, North Myrtle Beach, SC 29582.